Just How Nerdy Is Average Jane? 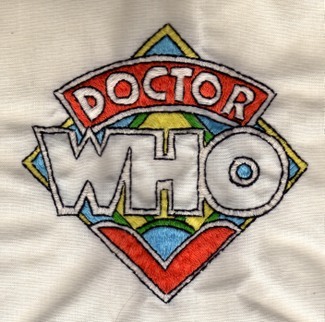 Nerdy enough to have been the kind of teenager who embroiders the Dr. Who logo on a pillowcase. Embroidery + science fiction fandom = years of datelessness.